Electrify your Christmas music mix with some Hammond organ sounds! 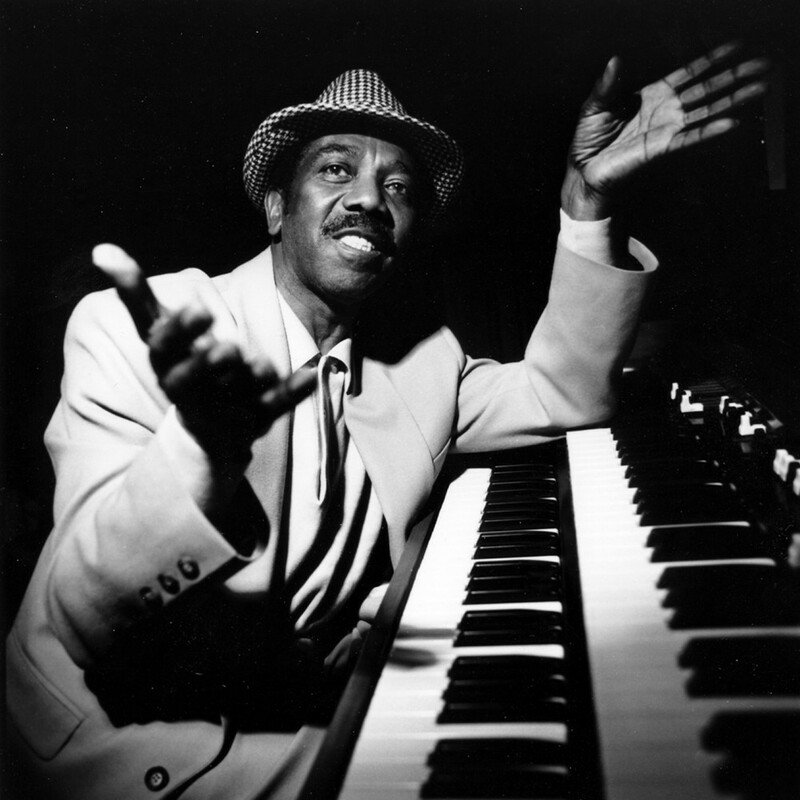 Jimmy Smith originally was a pianist and later became an organist in the early 50’s. Smith signed on with Verve Records in the 60’s and had the opportunity to collaborate with the great Lalo Schifrin and Wes Montgomery. Don’t be mistaken; Jimmy Smith’s style is not your typical funeral or church organ music. His jazz tempo is much more lively on the electric organ, which later became more popular due to his new style – fast paced and be-boppin’. Jimmy Smith’s album, Christmas 64, has recognizable Christmas songs with a Hammond organ twist. Smith’s fast fingers rip through the organ – adding spice to songs like Jingle Bells, We Three Kings and The Christmas Song. One of my favorite songs is White Christmas. It slowly begins with some brass instrument and transitions into percussions. As you patiently listen, you’ll soon recognize the Hammond organ sneak into the rhythm of the song. Turn up Christmas 64 as you mingle with friends and family this holiday season, sipping that delicious glass of eggnog (spiked with rum perhaps? ).